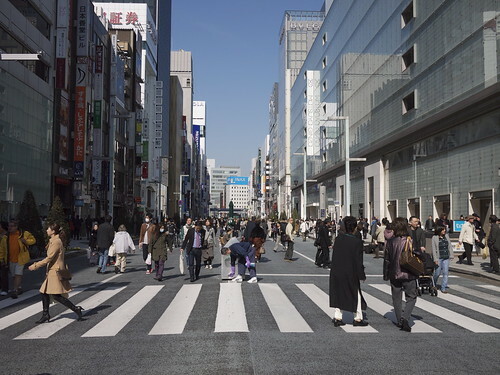 Hungry for Words: Mostly Japanese: Osaka loves food, Kyoto loves fashion, and..Tokyo? Hahaha, I loved this post. :) Thanks for the great insight! This is a very interesting post. I was so curious when I saw the title of this blog. I think everyone should read this post. I will share this post to all of my classmates. Tokyo is an amazing place to visit, I have been many times and the people are friendly and there is loads to see while you are out there. I did most of my travelling around this area post uni. It was really a learning experience.